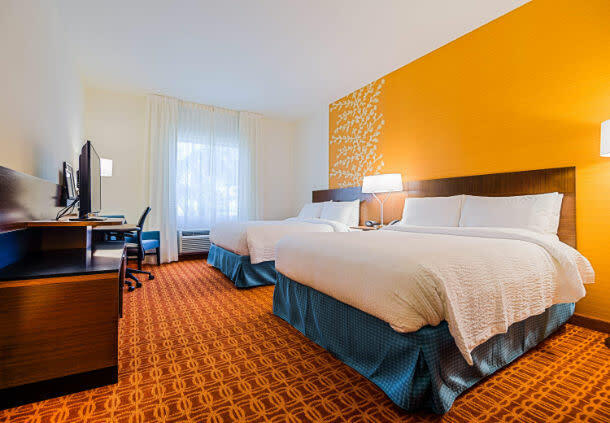 Fairfield Inn & Suites by Marriott is located within ONE DAYTONA, a premier retail, dining and entertainment destination across from Daytona International Speedway and minutes from the “World's Most Famous Beach". Nearby, you will find the Daytona Beach Boardwalk, beaches and shopping galore including Volusia Mall and Tanger Outlet. 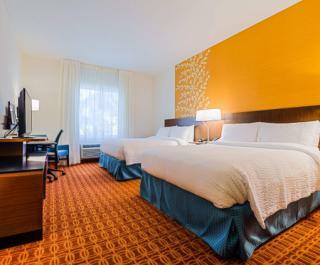 Spacious rooms feature refrigerators and microwaves, and executive king suites include a separate living room and flat screen televisions in both the living area and bedroom. Start the day with a free hot breakfast, a workout in the fitness center or a dip in the outdoor, heated pool. Enjoy a cocktail in the lobby bar and dinner at a local restaurant. 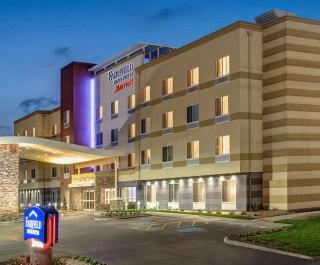 The hotel offers flexible meeting space, a business center, and free airport shuttle service. 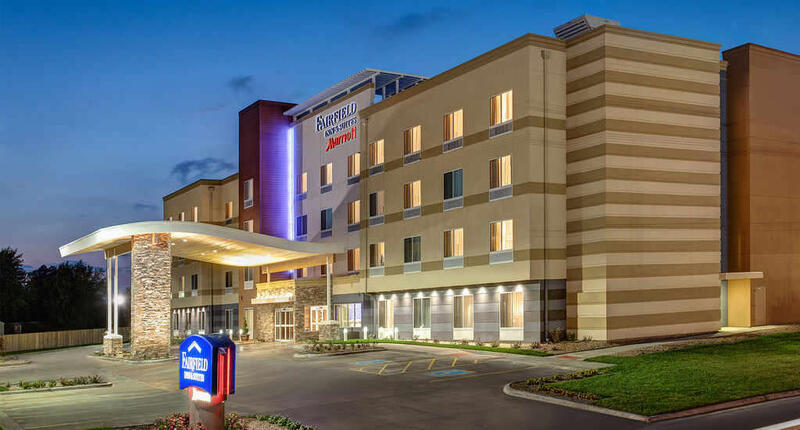 Amenities also include a 1,200-square-foot meeting room, complete with overhead screens and LCD projectors, which can be rented out for corporate events, meetings and private parties. Free Wi-Fi access and parking are also available.